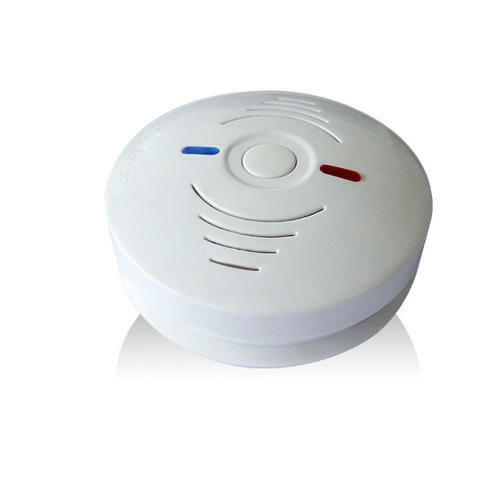 We are offering JT-S01 Smoke Detector to our clients. We “Jetson Technology” have gained success in the market by manufacturing a remarkable gamut of Mobile Starter, Auto Switch, Photocell Sensor Switch, PIR Sensor, Wireless Modular Remote Switching System, LED Panel Light, etc. We are a well-known and reliable company that is Established in 2012 at Faridabad (Haryana, India) and developed a well functional and spacious infrastructural unit where we manufacture these products in an efficient manner. We are a Sole Proprietorship firm that is managed under the supervision of "Mr. Dheeraj Yadav" (Proprietor) and have gained huge clientele across the nation.